THIS BUS IS A TRULY MUST SEE AND DRIVE. Diesel engine with barely any miles on it. 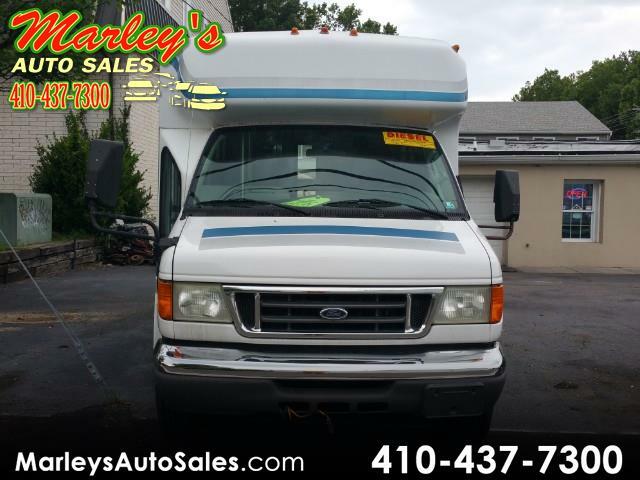 Ideal for church, daycare, shuttle bus or the ULTIMATE PARTY BUS. Come down and see for yourself. 24 passenger seating, all in one radio/cd player/tv hookup/PA system. the 2 rear seats can be folded and space used for luggage, etc.